There really was another reason I couldn't finish my spring cleaning. 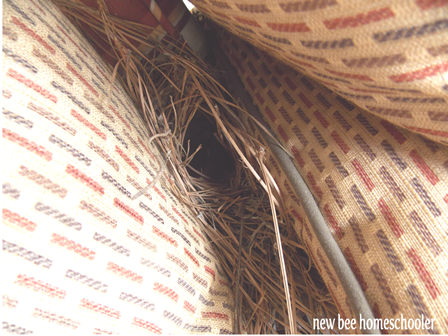 We got to the back porch and discovered a nest down between the cushions of the chair. This has some nice colorful downloads of activity cards. 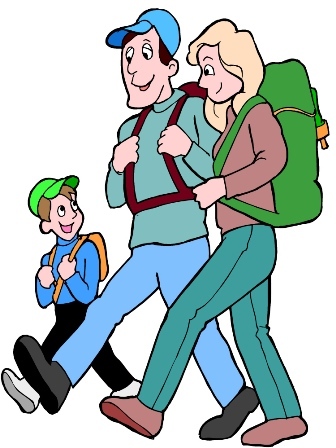 Even though it looks like it's about 2nd or 3rd grade, it can easily be suited for any grade if you haven't studied this in depth much. A nice explanation of some key terms. Too it says 27 pages, but I could only download about 14...the download seems slow but there is still some nice tidbits here. Free Educator Guide - NICE-- "Ancient America"
Nice educators guide from a museum on Ancient America. There are questions WITH answers-- thank you--lol....,some vocabulary words and some printable memory cards. This would make a nice unit study or a guide for one.